Dimensions unknown. 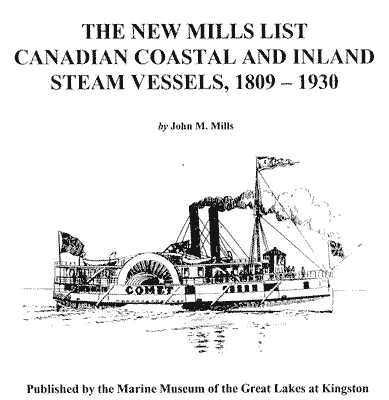 Owned by Trading & Exploration Co. 1899, chartered to North America Trading & Transportation Co. (Sternwheel) Towboat. Engine to "Clara-Monarch". Very little on record for this one.